The Weber Master-Touch Charcoal Grill is a new member of the Weber family, circa 2015. 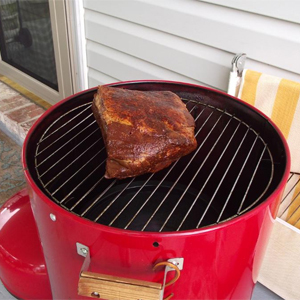 This grill has a cooking area of 363 square inches, and measures 22 inches in diameter. 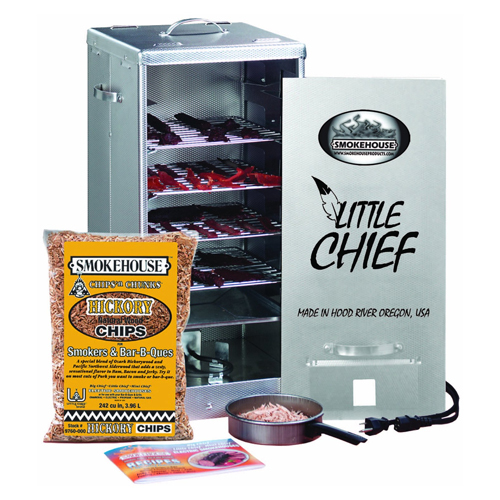 It comes equipped with new Gourmet BBQ System hinged cooking grates. These grates allow a center compartment to be removed and various cookware components installed. These barbecue accessories are sold separately and include a cast iron griddle, a wok, poultry roaster, pizza stone, sear grate, Korean barbecue, and an Ebelskiver Danish pancake maker. This innovative system will infuse a sense of fun and creativity into your outdoor cooking routines like no other barbecue around. Other added touches to this grill include taller legs, which will boost this grill up a bit more, and a shield on the lid handle that will give added protection to your hands. The Weber Master-Touch Charcoal Grill also includes a warming rack and two charcoal baskets for use when using the indirect cooking method. 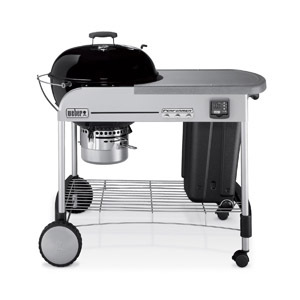 Reviewers commented how the grill maintains temperature and cooks food evenly. A thermometer on the lid monitors the temperature of the grill. Aside from the innovative Gourmet BBQ System removable center grill, this grill also features the side hinged grills that allow you to tend to the charcoal and redistribute as necessary during the cooking process. 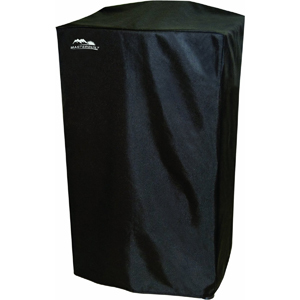 The heavy molded plastic handles stay cool to the touch, and the front handle includes hooks for hanging barbecue tools. The one-touch cleaning system on this Weber grill has a rotating blade that helps to push the ashes out with the simple press of a button. 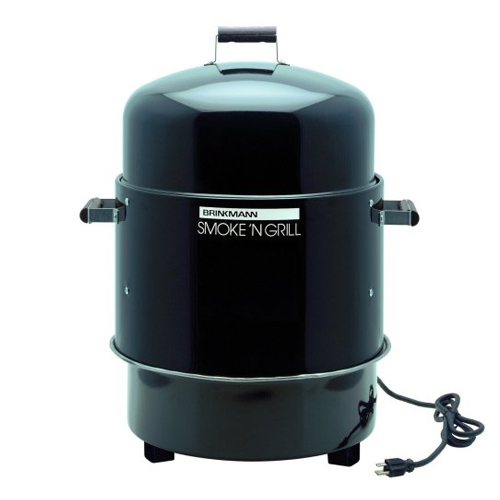 One reviewer noted that the ash cleaner did not lie flat against the bottom of the grill, resulting in some of the ashes getting stuck underneath and having to be cleaned out separately. Reviewers admired the handy compartment located behind the Weber Master-Touch Charcoal Grill that provides a convenient resting place for the heavy lid while grilling.As this is a newer grill, reviewers had not had a chance to try out the many different accessories available (pizza stone, griddle, wok, poultry roaster, Korean barbecue, etc) but expressed interest and excitement at trying them out. It should be noted that these accessories do not come included with the barbecue and must be purchased separately. Like some other similar Weber products, the instruction manual for this grill contains just images with no accompanying text. Some owners who are not confident in their handyman skills struggled a bit with assembly. If you are handy, however, assembly should be very simple. Several reviews mentioned struggles to attach the aluminum legs to the cast iron kettle of the Weber Master-Touch Charcoal Grill during assembly. Although all were eventually able to attach the legs, it was mentioned that the legs and wheels felt slightly wobbly compared to typical Weber construction. The Weber Master Touch Charcoal Grill is a new addition to the Weber lineup, and its prospects look bright. 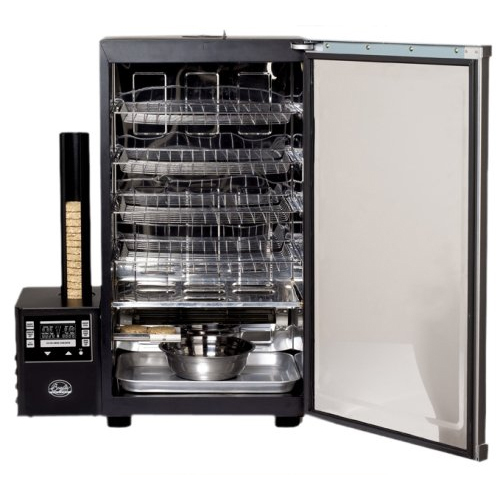 It has the classic Weber quality construction, ease of cleaning, and high quality grate. Although some found parts of the assembly challenging, particularly the legs, reviewers agreed this is a high quality grill. The Gourmet BBQ system was praised as an innovative way to further explore different avenues of outdoor cooking.